I love making cushions for our home and I change them pretty often. and during the winter something warm and snuggly. 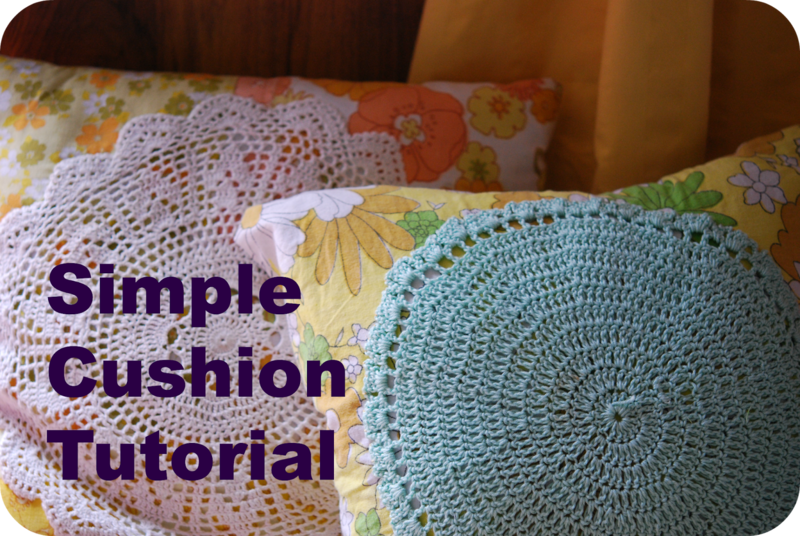 Cushions are actually super super easy to make. Here is what I do. Take three pieces of fabric the same size. My sofa cushions are 18" and the floor cushions are 24". on this one I hand quilted around some of the hot air balloons. it over about 5" or 1/4 of the width of the fabric. These two pieces will overlap and form what is called an envelop closure. and lay the two back pieces face down on the front with the folded piece towards the centre. Pin all around the outside edge and then sew and neaten this edge. Turn right side out and hey presto! the cushion is finished. It really is that easy! Insert a cushion inner inside and start using your cushion. and they are so snuggly and nice to use.